Servers on the basis of Openstack technology. Highest performance and availability. All servers are connected with at least 1G Internet connection and are supplied with redunant power. In case of any issues our skilled technicians are ready to resolve it 24x7. Virtual Dedicated Server is provided in 15 minutes after payment. 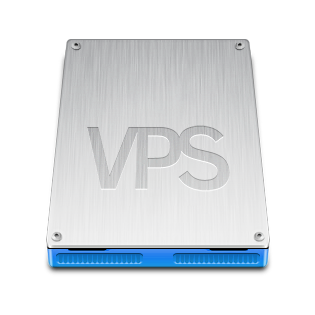 Virtual Dedicated Server is provided in 15 minutes after payment. - network file system CEPH, up to 500 MB/s, up to 3000 IOPS. Control panel is installed free of charge. Control panel license is charged according to prices. ISPmanager is a web-server control panel suitable for personal use and for providing professional hosting services. ISPmanager is a multifunctional control panel. Cluster management, flexible service configuration, load balancing and data backup would allow your customers to control server within allowed functions and quotes. Perfect solution for providing virtual hosting services and for reselling. - a lot of other functional features. Each tariff includes the optimal amount of traffic. In case of traffic exceeding included in the tariff, each additional 1 TB will be charged at the rate of $5 per 1 TB. If your server regularly exceeds traffic, we recommend to increase the traffic that is set in your tariff at the best possible price. For this, its necessary to write a request to our support or change the traffic value by yourself in the configuration options of the virtual server.